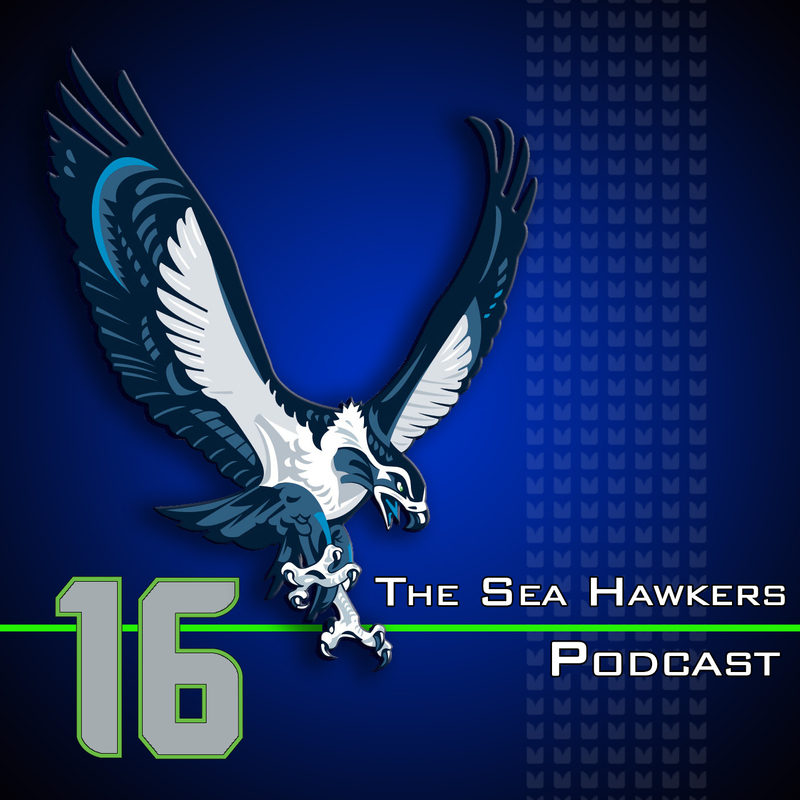 The Seahawks may be on a bye, but Adam and Brandan have things to talk about including the appearance of Percy Harvin and the return of the starters on the offensive line. In addition to recapping performances by the offense, defense and special teams against the Vikings, the guys discuss other teams in the NFC that may have the opportunity to challenge Seattle. Are any of the other teams in the NFC a match for this Seahawks team? Responding to an email, the guys attempt to decide which two players it would take if Russell Wilson were somehow forced into being traded away from the team. Folks that need to do better this week: an anonymous college scout who implies that Johnny Manziel is a lock to be better than Russell Wilson, and NFL referees have no consistency when it comes to determining if a ball is uncatchable. Paul Allen makes an appearance on the list of those who are better at life than a certain employee at a top sports network along with Harvin for exceeding expectations even with limited playing time.